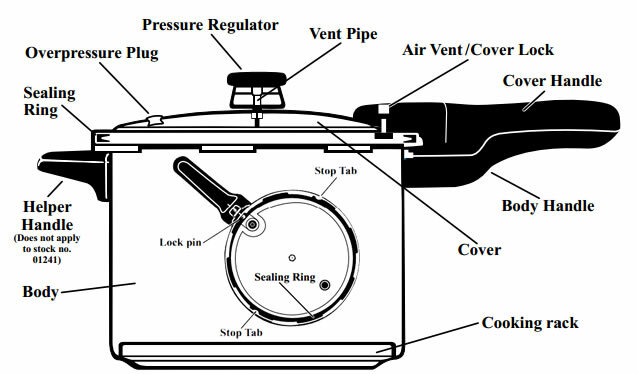 Knowledge Base: Pressure Cooking | Pressure Canning | Other food processing for self sufficient living. 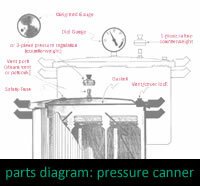 Pressure cooker and canner photos and tips from our customers. Valuable for fellow Americans replacing the same parts and preserving our historical heritage. Will you share yours? It's practical "knowledge to do" you pass on. Fill out this Google Form with your information. Then email up to 3 photos as attachments to erica@redhillgeneralstore.com. Click on any model below for previous submissions. What's the big deal about pressure cooking? What pressure cookers and pressure canners are approved for safe use on a smooth glass-top or induction stoves? How is cooking time measured? Is there a difference when cooking just a little food in a pressure cooker? 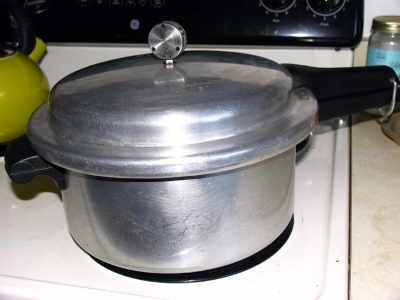 Does altitude affect pressure cooking? When should a cooking rack or basket be used? Is pressure cooking and canning really safe? Food poisoning? Explosions? What methods clean aluminum and stainless steel cookers? How do I replace the rubber gasket? How often? How do I care for my gasket? Which safety fuse / over pressure plug do I need? The Mirro regulator weight & vent pipe you list for my model look different than the original. Are they safe? 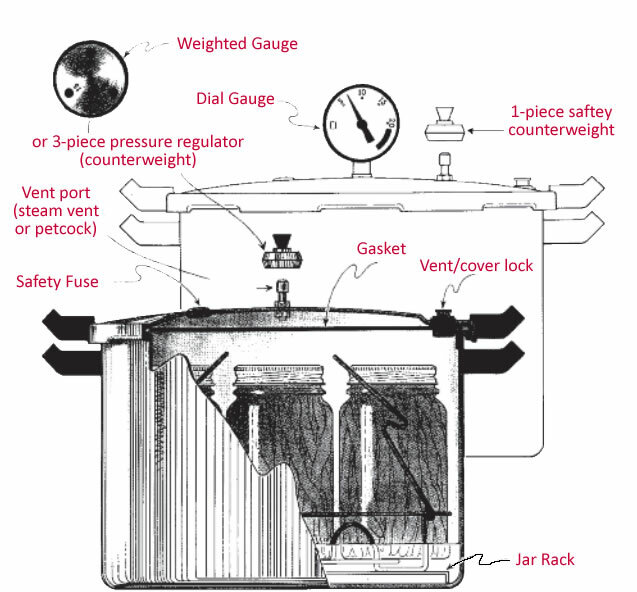 What is the difference between gasket number 3004 and 9882? How tightly should the bands be applied? I just canned 7 qt of tomatoes in a presto 16 qt canner and 1 of the jars broke. Can I use an insert to separate the jars? The bottom rack that came with the canner I used on the bottom of the canner. What Bacteria does pressure canning kill?